Just one more win separates the Pittsburgh Penguins from claiming their fourth Stanley Cup in franchise history. The team will have the opportunity to do so on home ice for the first time ever in its existence, claiming all three of its previous Cups on the road. Fans can expect to pay up to be on hand, too, as Game 5 Stanley Cup Final tickets are posting mammoth price points on the secondary market. 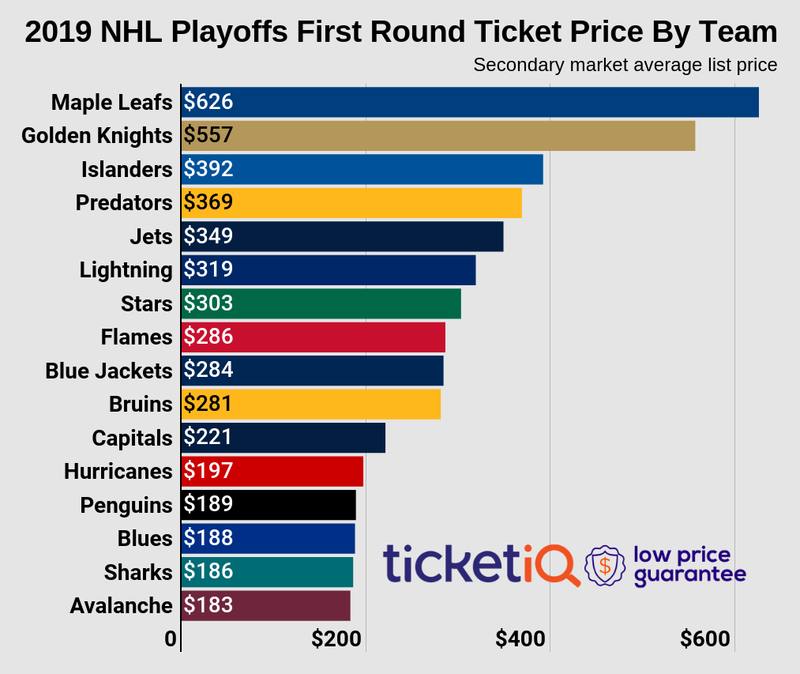 According to TicketIQ the average price for Game 5 Penguins vs Sharks tickets is now $2,530.13. That is nearly 80% higher on average than the June 4 average of $1,409.59, the day the Sharks won Game 3 and forced a Game 5. While that price may raise eyebrows for even the biggest die-hard Penguins fan, don't expect to pay much less just to get past the gates at Consol Energy Center. The cheapest ticket to tonight's game is now a whopping $1,800. Lower level seating starts from $2,150 in Section 117. The last time a NBA, MLB, NFL or NHL team hailing from Pittsburgh won a title at home came in 1960, when Pirates second baseman Bill Mazeroski hit a game-winning home run for the Pirates against the New York Yankees in Game 7 of the World Series. Since that time, 11 championships have been claimed by the Steel City, though each was won while in away settings. However, the last professional sports team to win a championship in Pittsburgh was the 1967-68 Pittsburgh Pipers in the ABA. Led by Connie Hawkins, the Pipers defeated the New Orleans Buccaneers in the inaugural season of the league.